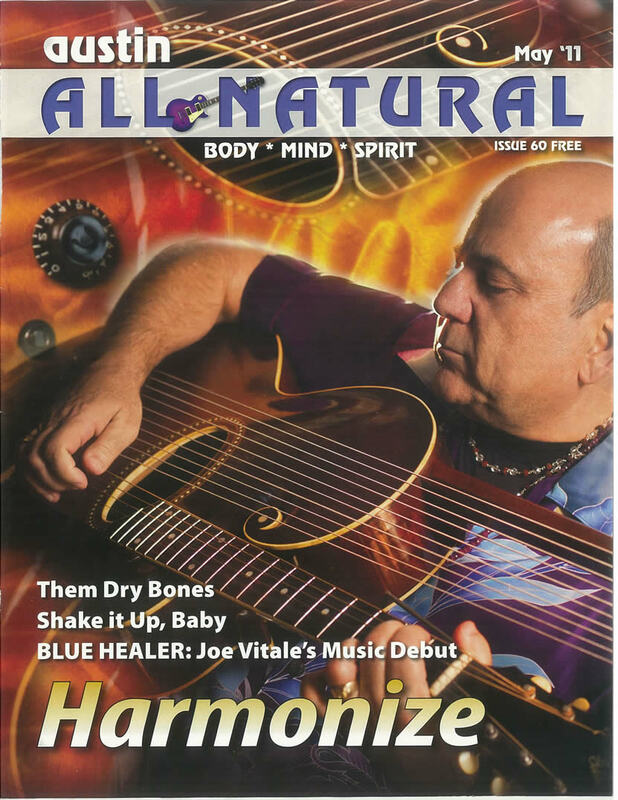 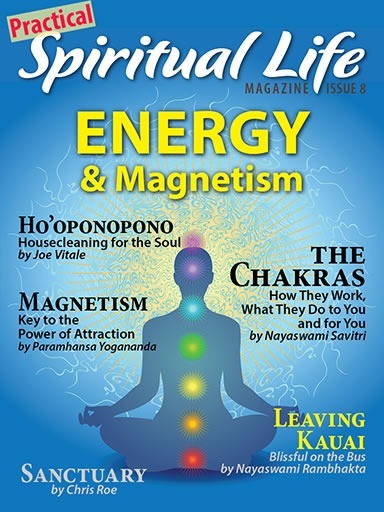 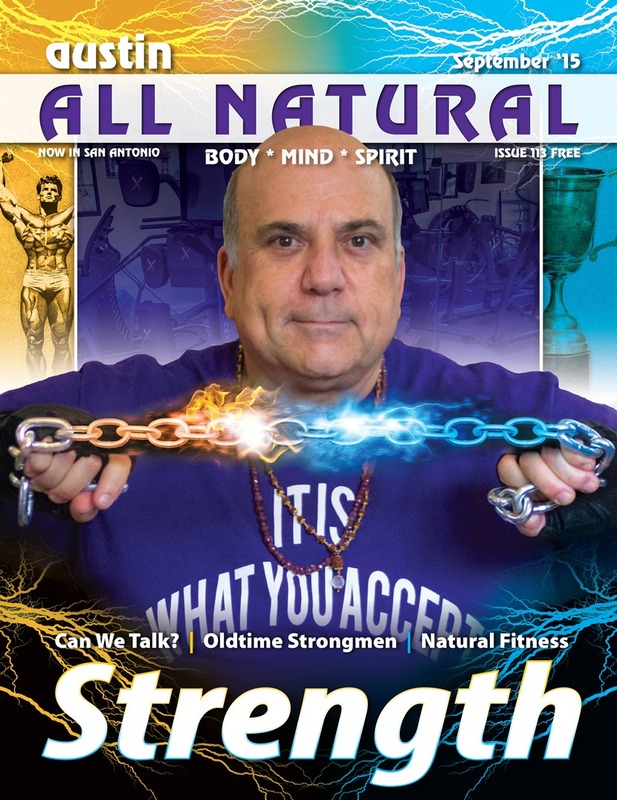 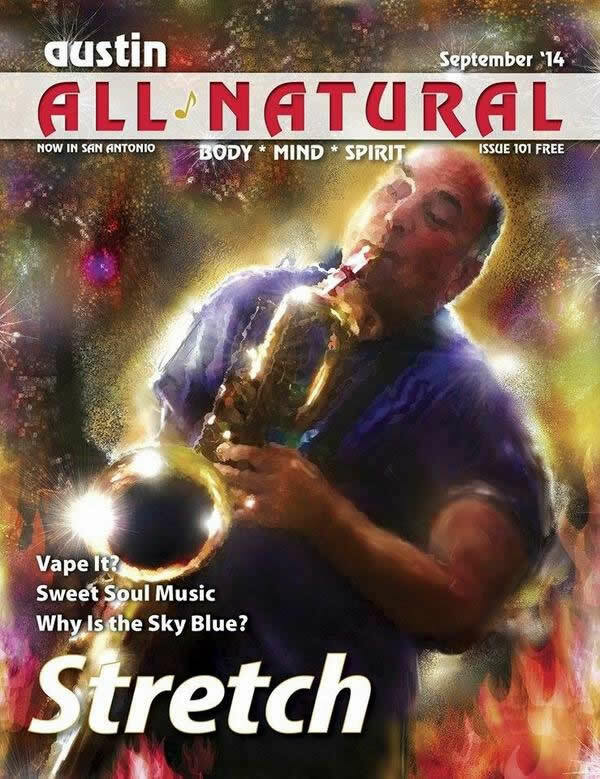 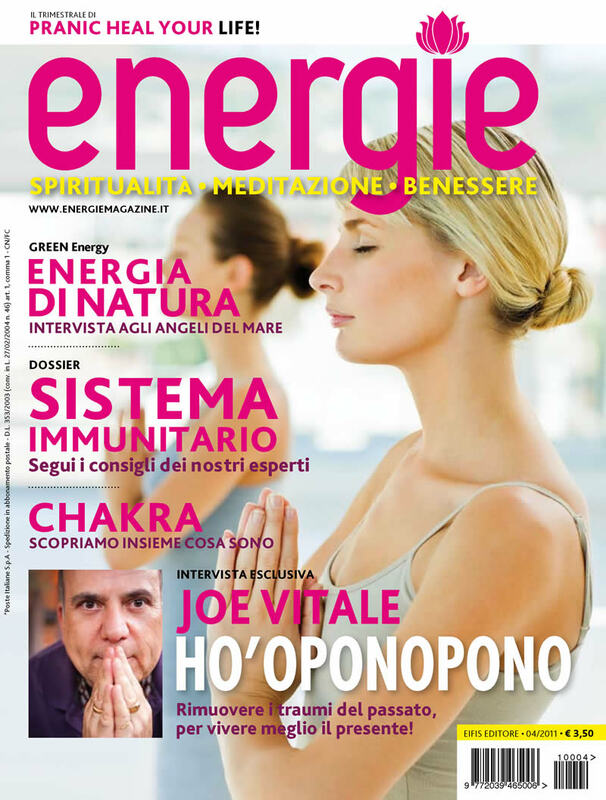 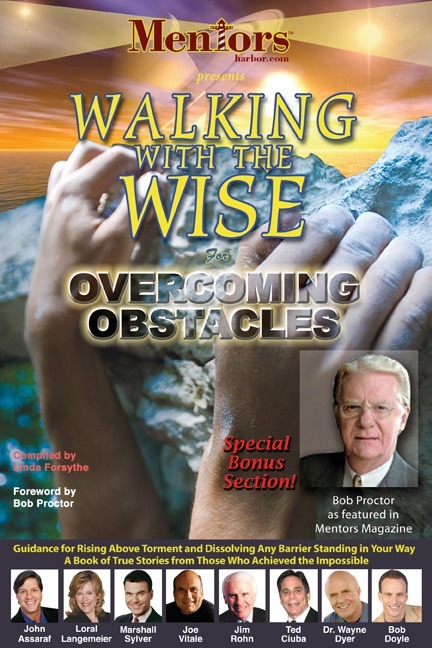 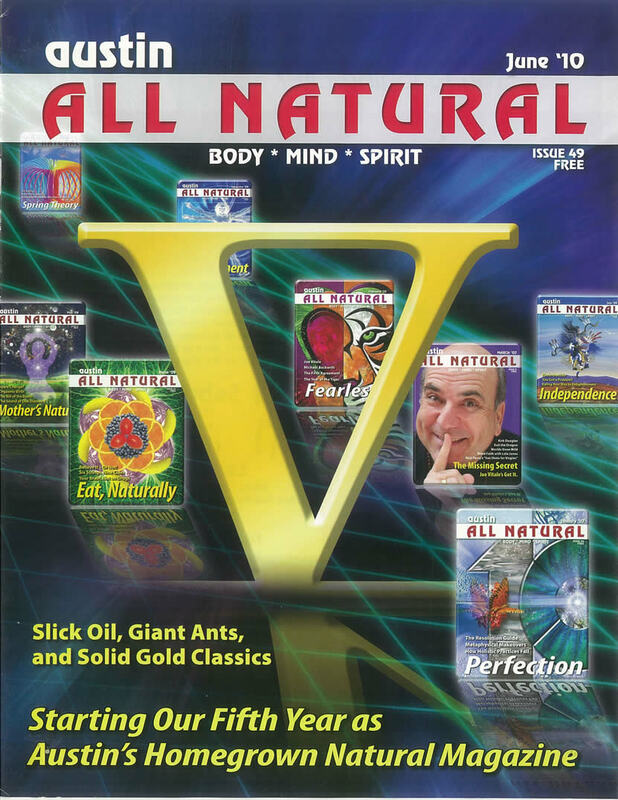 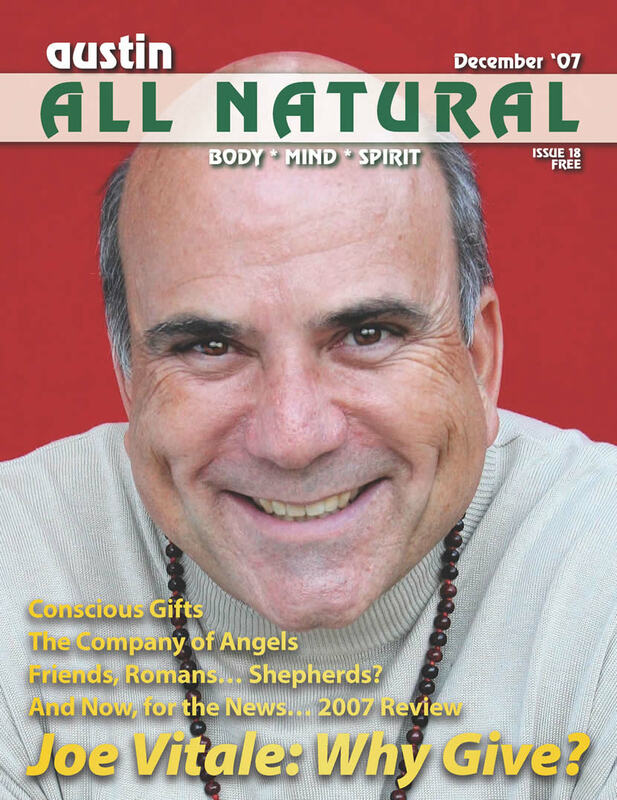 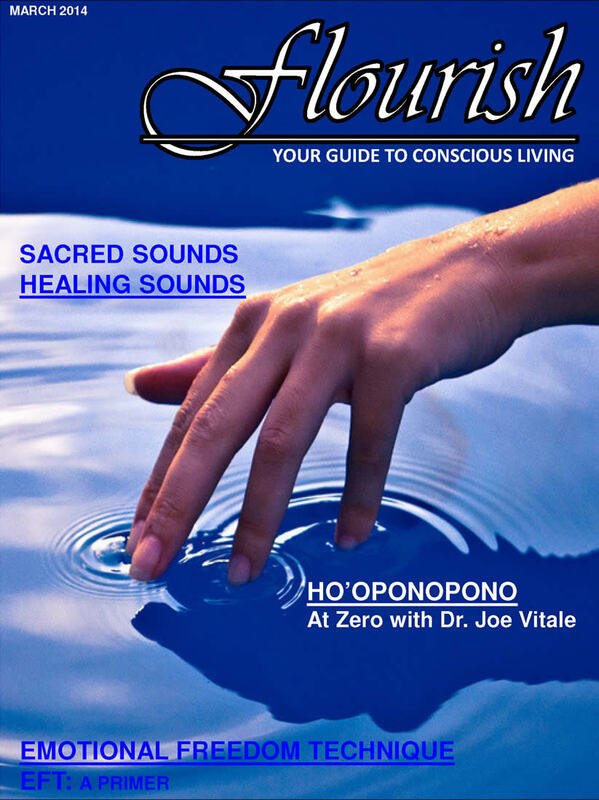 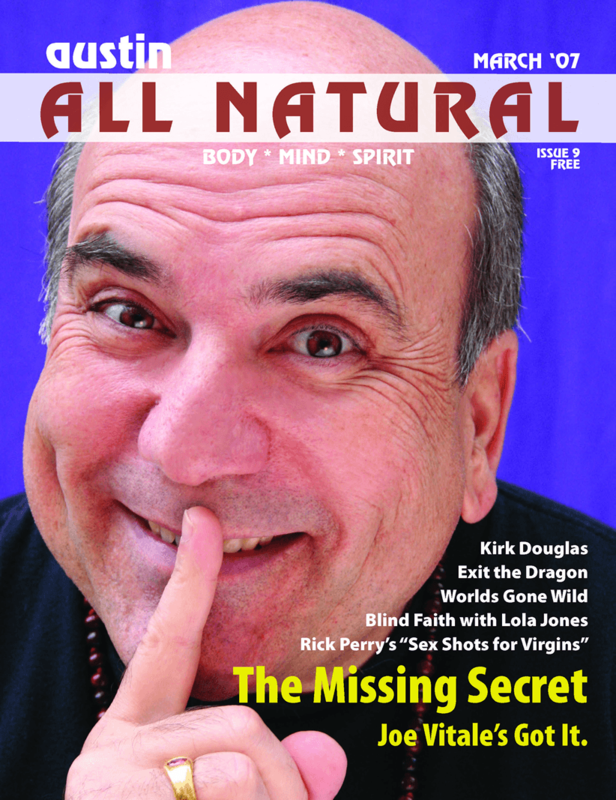 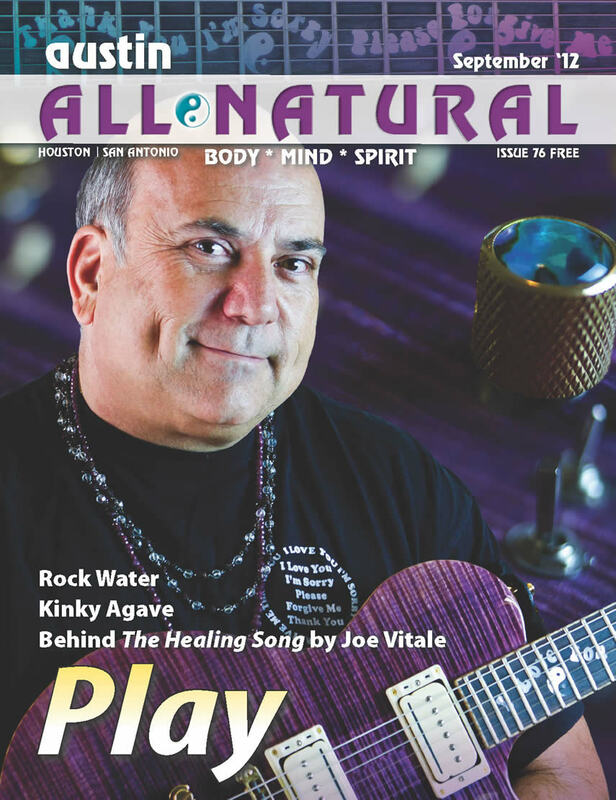 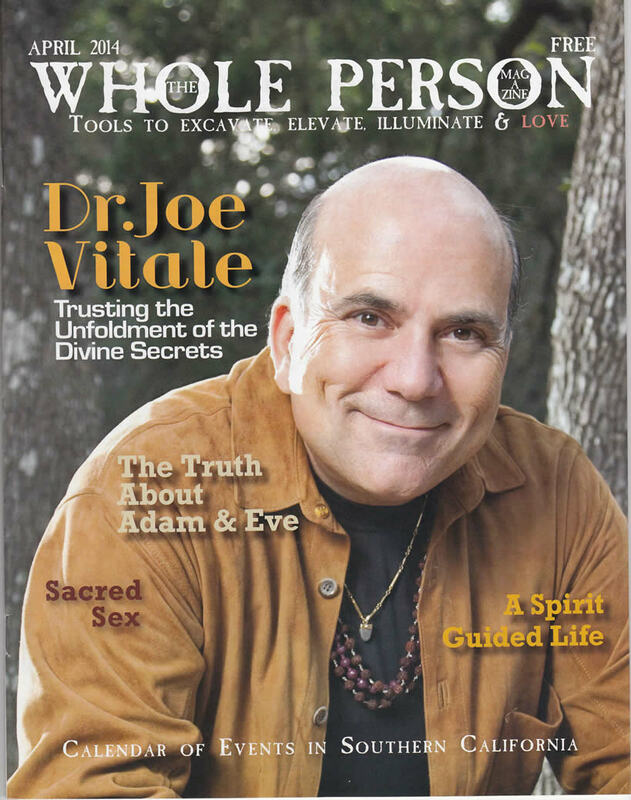 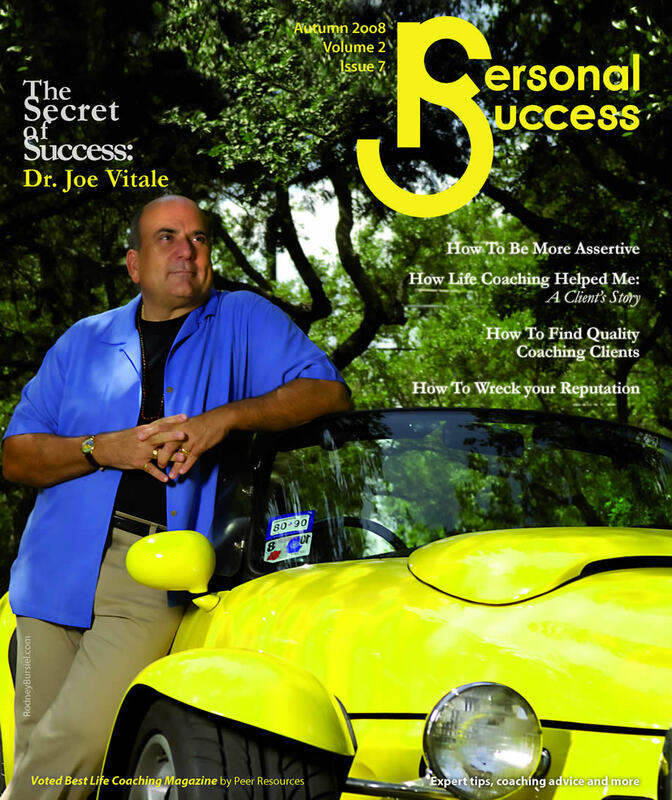 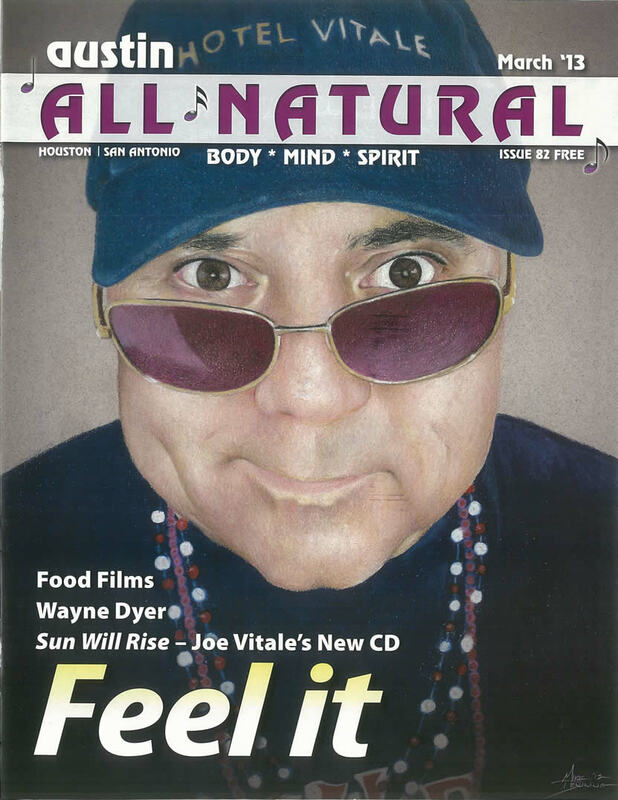 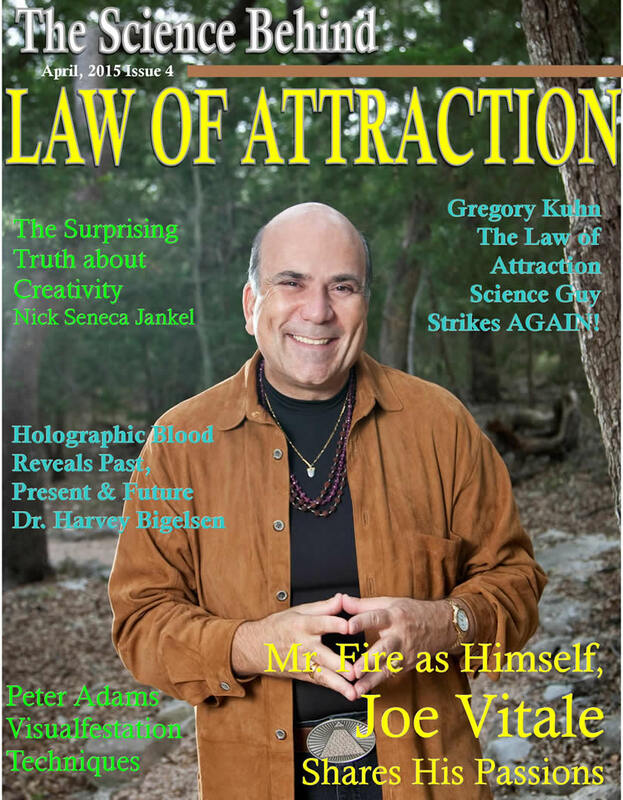 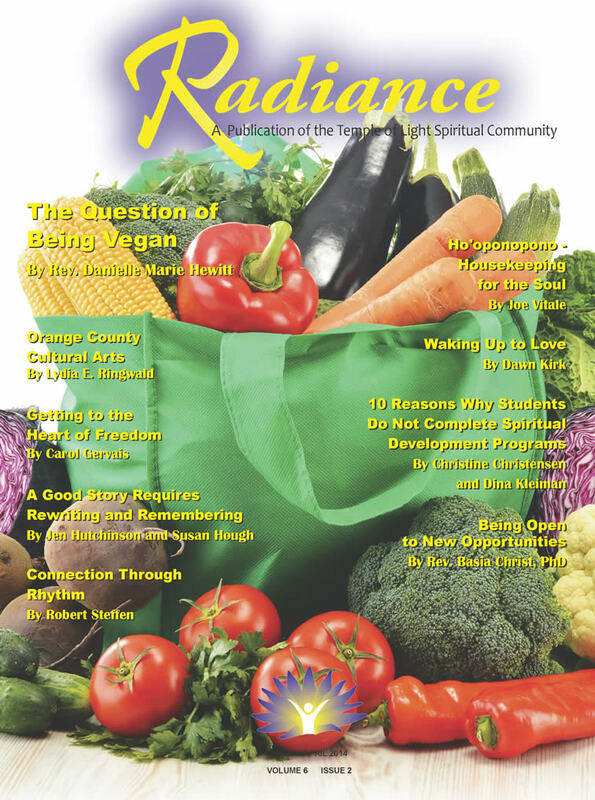 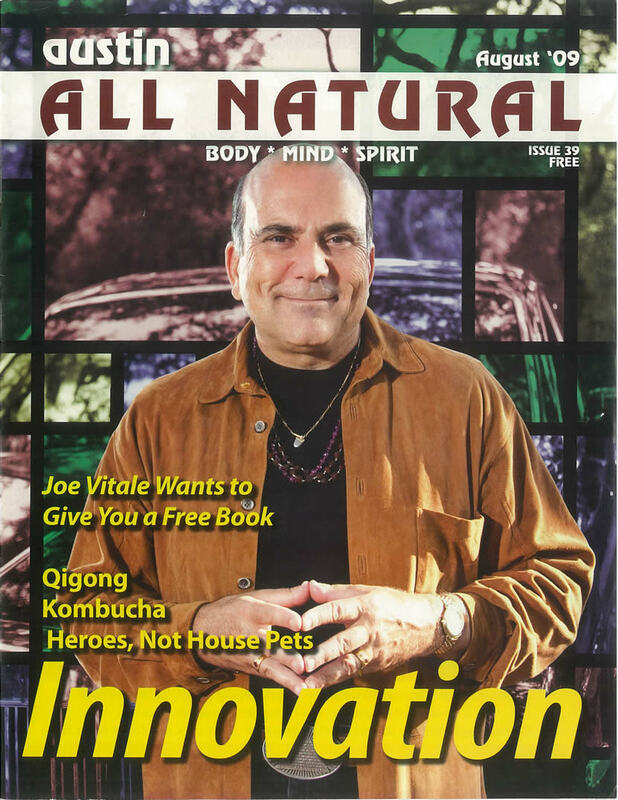 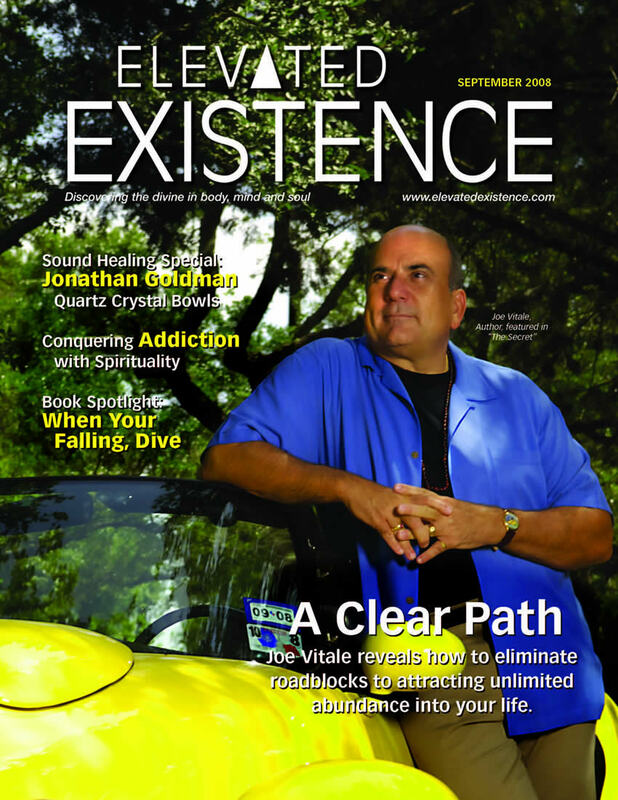 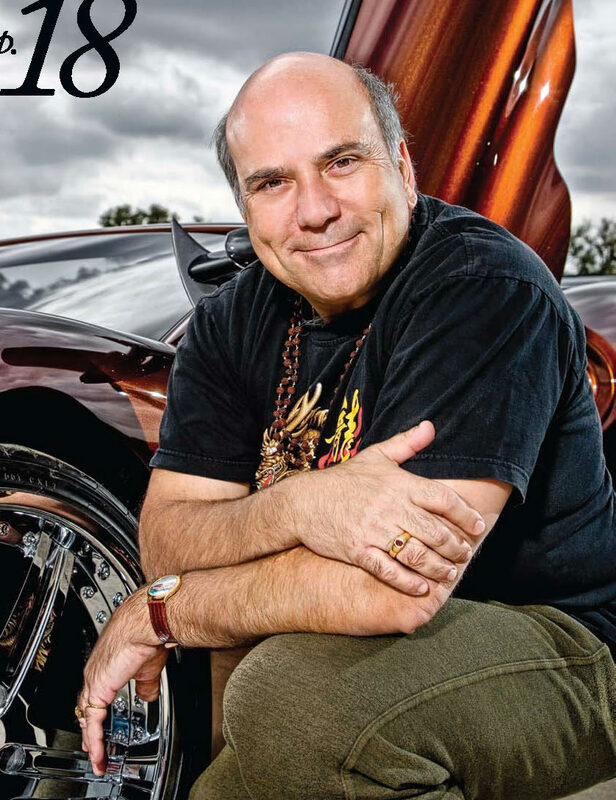 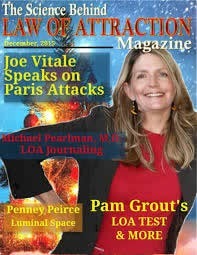 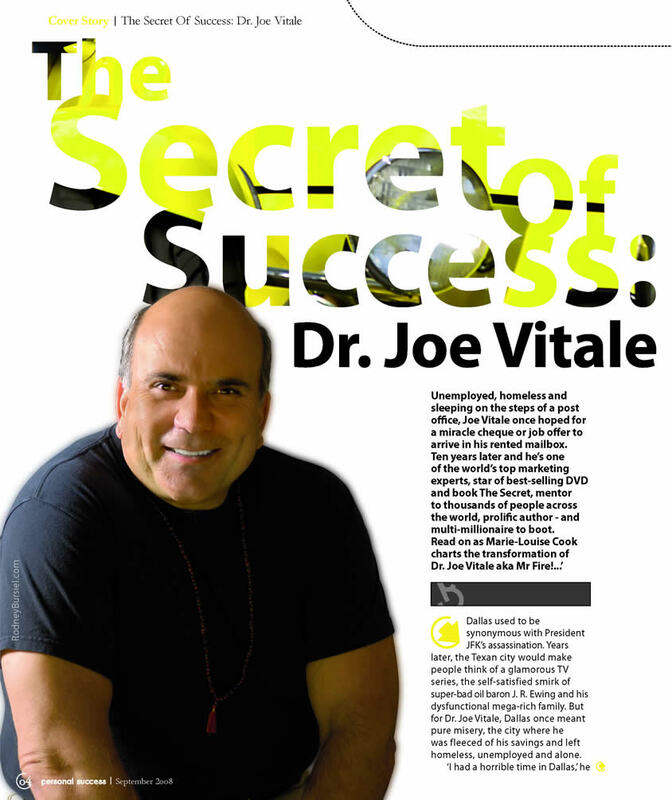 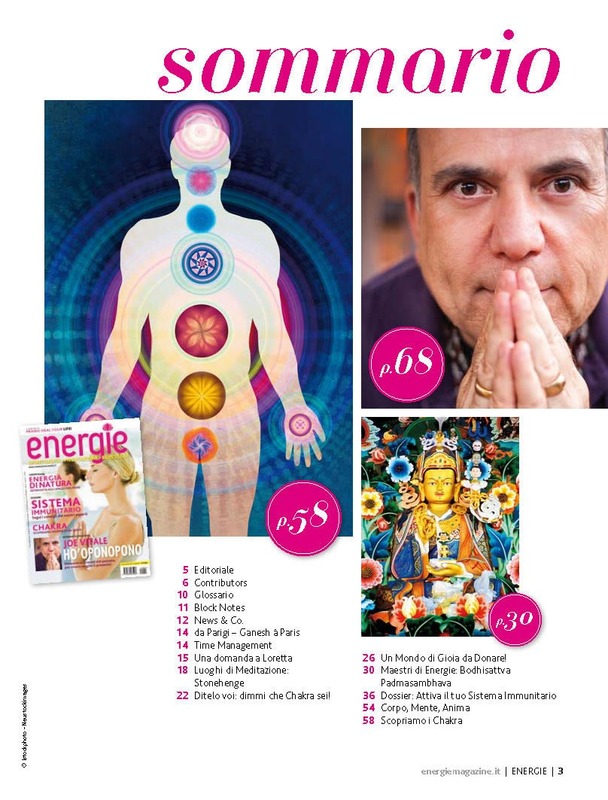 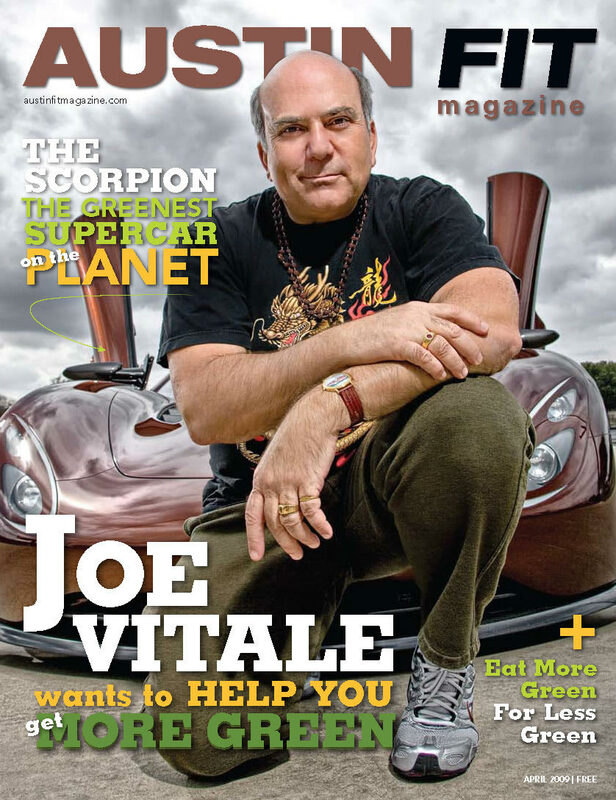 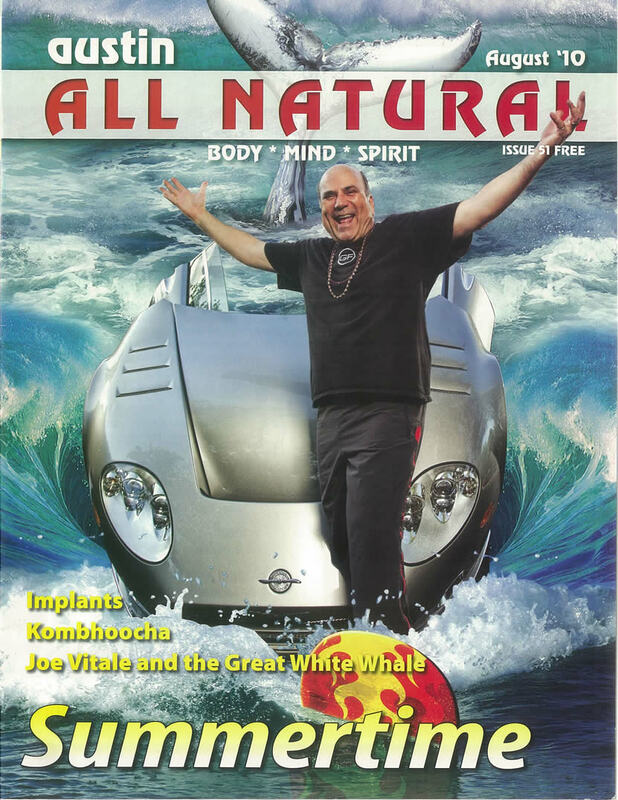 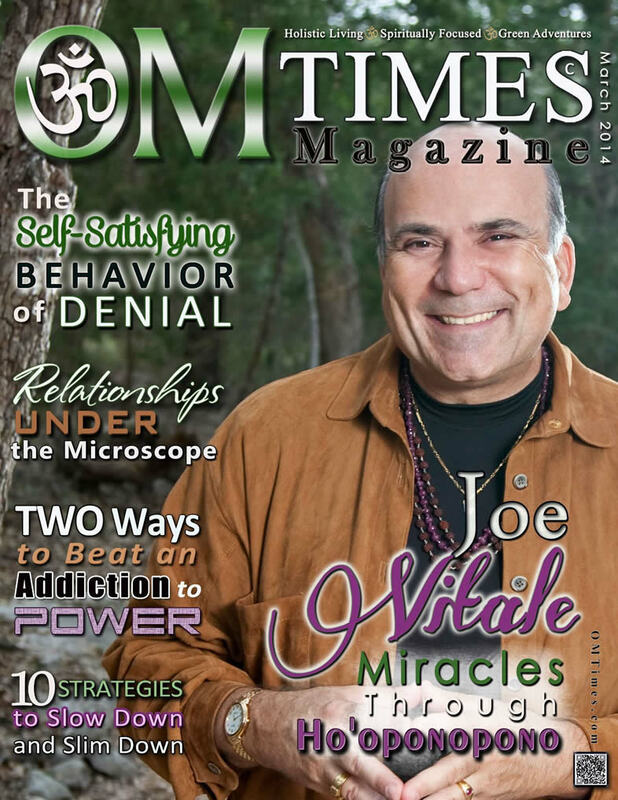 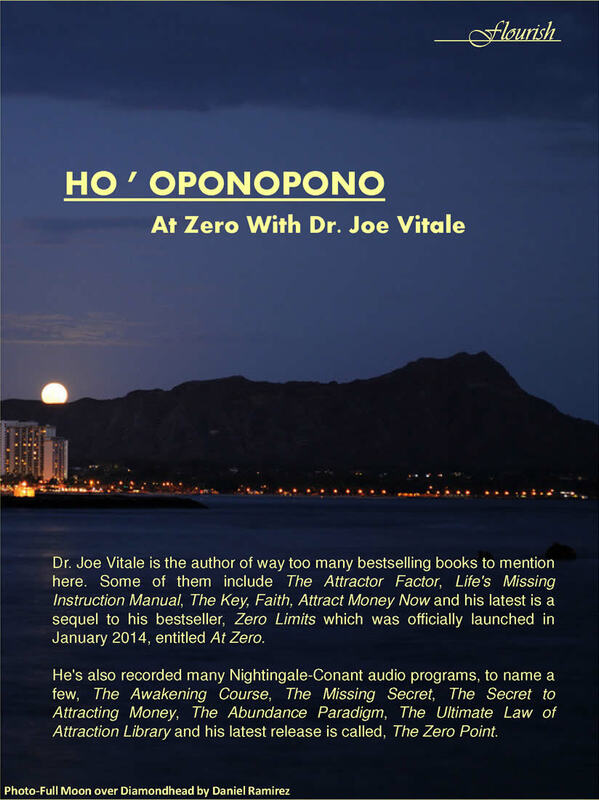 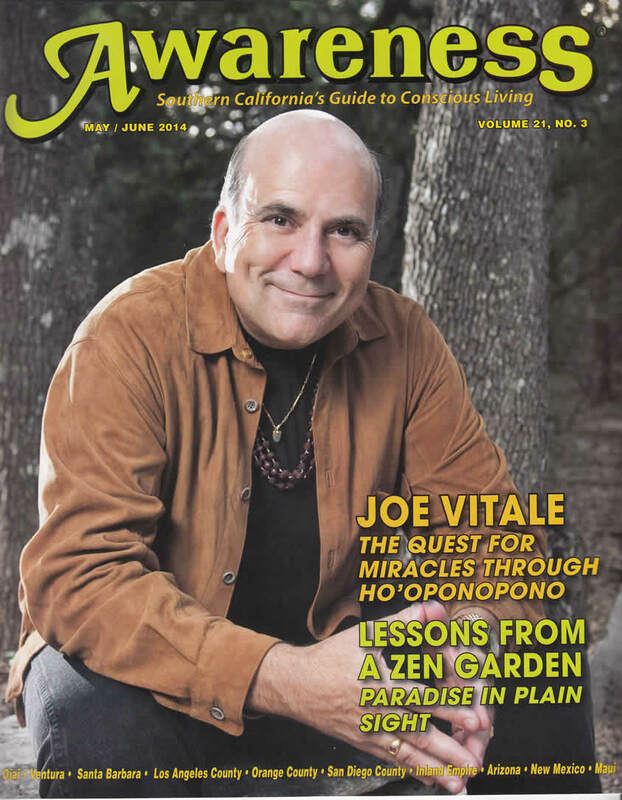 Dr. Joe Vitale has been in numerous magazines and has graced the cover of quite a few. 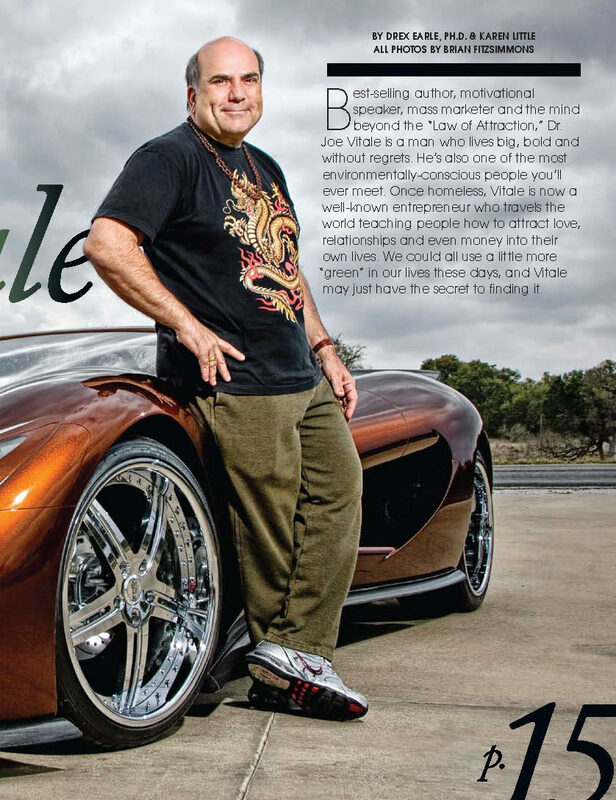 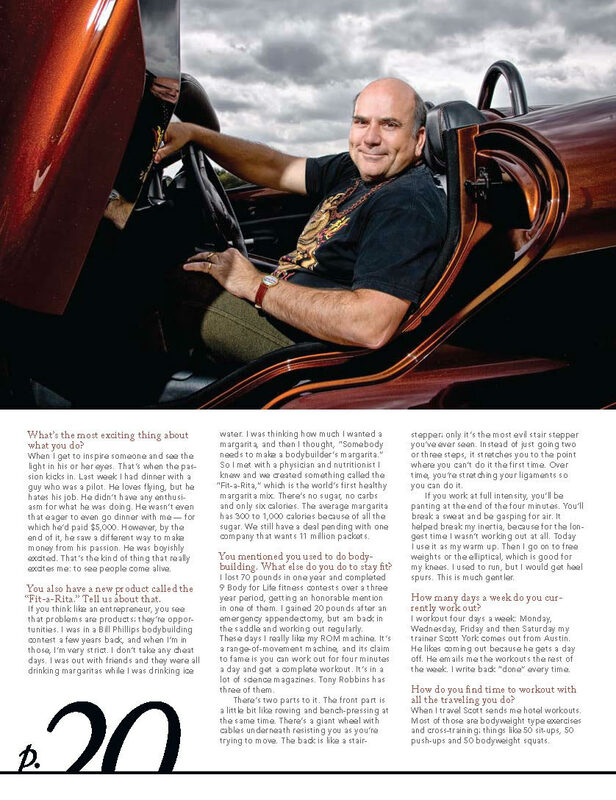 Check out these awesome magazine shots of Mr Fire! 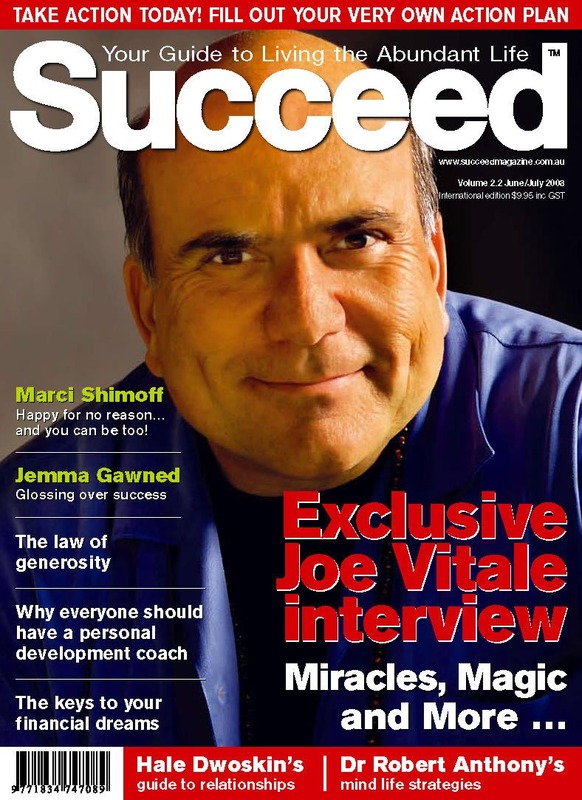 Let's get to work on your awesome new life. 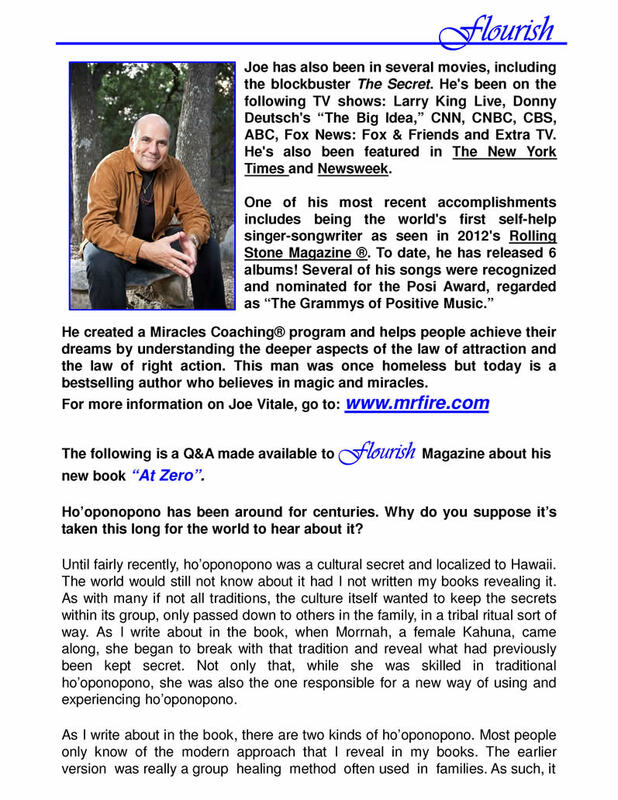 Find out more about Miracles Coaching® now!